How does teaching empathy help students succeed? As adults, a lack of empathy can hamper an individual's ability to collaborate, innovate, and problem-solve—all must-have skills for the global economy. 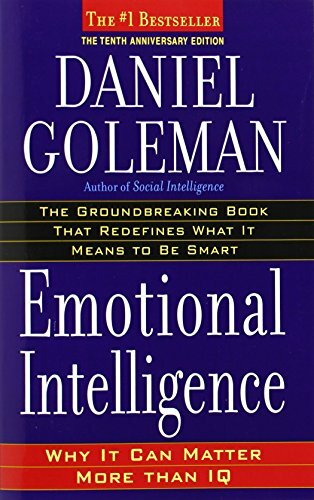 "The ability to sense other people's emotions, coupled with the ability to imagine what someone else might be thinking or feeling." 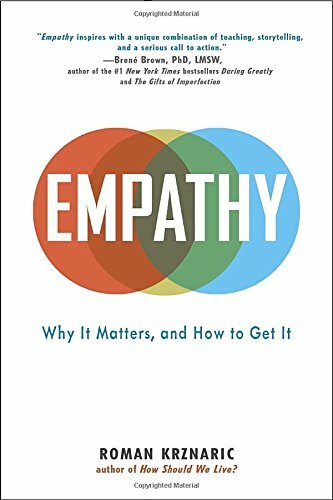 "Empathy is the art of stepping imaginatively into the shoes of another person, understanding their feelings and perspectives, and using that understanding to guide your actions." 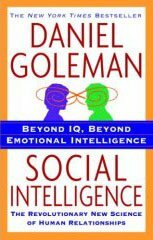 "Empathy fuels connections, sympathy drives disconnection." See the animated video below for a better understanding of Brené Brown's rationale behind this statement. Most dictionaries describe the difference between the two like this: Sympathy is 'feeling with' – compassion for or commiseration with another person. Empathy, on the other hand, is 'feeling into' – the ability to project your own personality into another person and more fully understand that person. Empathy has been described as being based in compassion, while sympathy is based in analysis. Affective empathy refers to the sensations and feelings we get in response to others' emotions; this can include mirroring what that person is feeling, or just feeling stressed when we detect another's fear or anxiety. Cognitive empathy, sometimes called 'perspective taking,' refers to our ability to identify and understand other peoples' emotions. 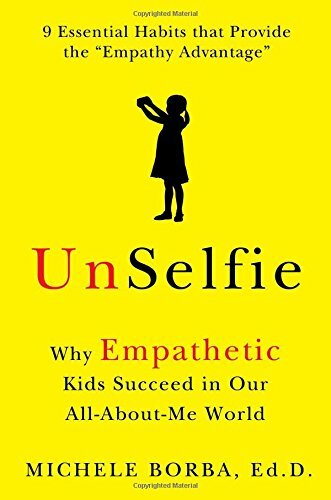 Why is empathy important for good education and life outcomes? Empathy has been taught for millennia. In the main, this has been done through parents and family members, and to a lesser extent through religious institutions. Schools have also taught empathetic practices, but in most cases this has been done under the banner of school rules or school values. The question is can we teach empathy more effectively and, are there approaches to teaching empathy that have been proven to be more effective? The answer to both is a definitive yes. In our view, empathy forms a crucial part of any non-cognitive skills education, after all, it would be difficult to succeed in any endeavour without an ability to empathise or build relationships with others. As with all the non-cognitive skills we cover, empathy is closely intertwined with other skills and habits, such as self-control, self-awareness, mindfulness, happiness and optimism to name but a few. Empathy is also a critical element of the now popular Social Emotional Learning (SEL) movement. To get an idea of how we introduce our non-cognitive skills and, in particular empathy to students, click the button below to watch a Passion Arena episode that relates to empathy. Want to find out more about empathy? If you'd like to dive further into understanding empathy, we recommend the following books. Click on the titles for more information. Below are a few videos about empathy. The academic papers below are just a few covering empathy and social emotional learning. While we hope the studies below prove useful, if you have a specific area of empathy or SEL you want to address, we recommend searching Google Scholar. Authors: Ari Kaukiainen, Kaj Björkqvist, Kirsti Lagerspetz, Karin Österman, Christina Salmivalli, Sari Rothberg, and Anne Ahlbom. First Published 1999.